Riding a bicycle is a pleasure in itself. And when added to that is the possibility of tasting Istrian delicacies, wine and olive oils, then the pleasure multiplies. 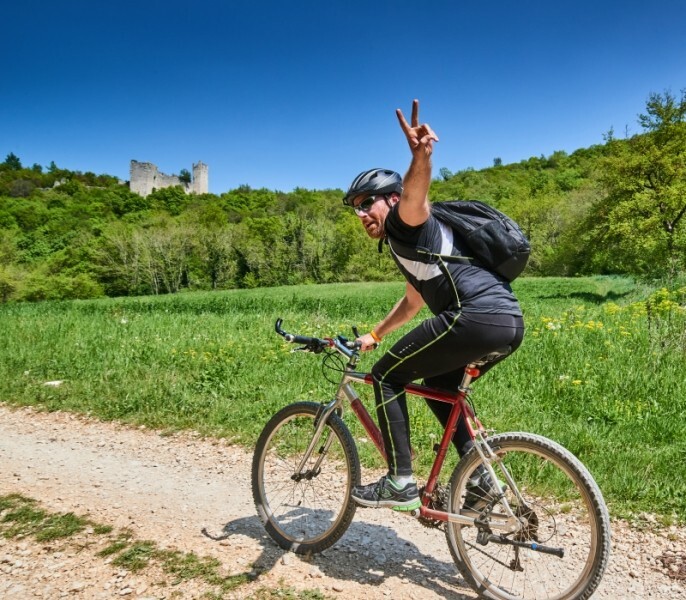 That is exactly what the Weekend Bike & Gourmet Tour amateur cycling experience offers and which takes place twice a year, in spring and autumn. Where to ride and where to enjoy? 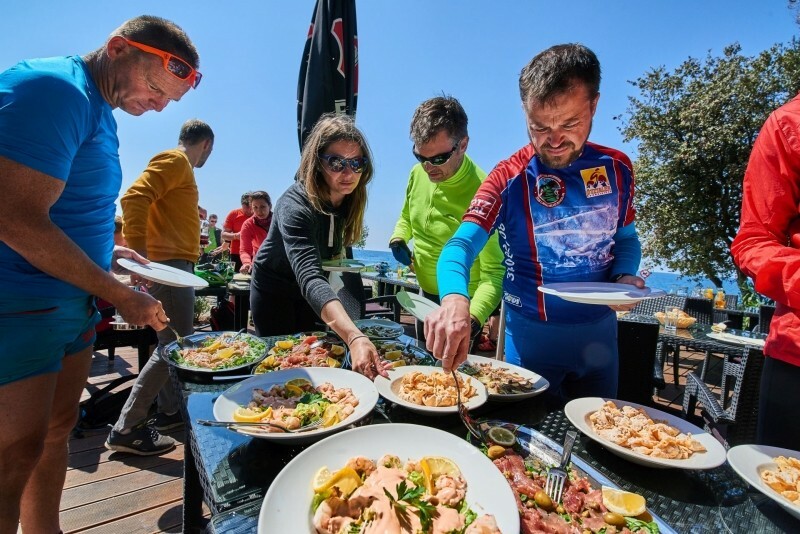 Relax because the professional guide who will follow you throughout the two-day race organised by the Town of Rovinj Tourist Board, the Town of Rovinj Association of Craftsmen and the Maistra Hotel Company will take care of everything. The Weekend Bike & Gourmet Tour is intended for all amateur cyclists, regardless of whether they participate on mountain, trekking or e-bikes. But, don't worry if you don’t have these kind of bikes because the race also offers the option of renting electric bicycles at an extra cost. 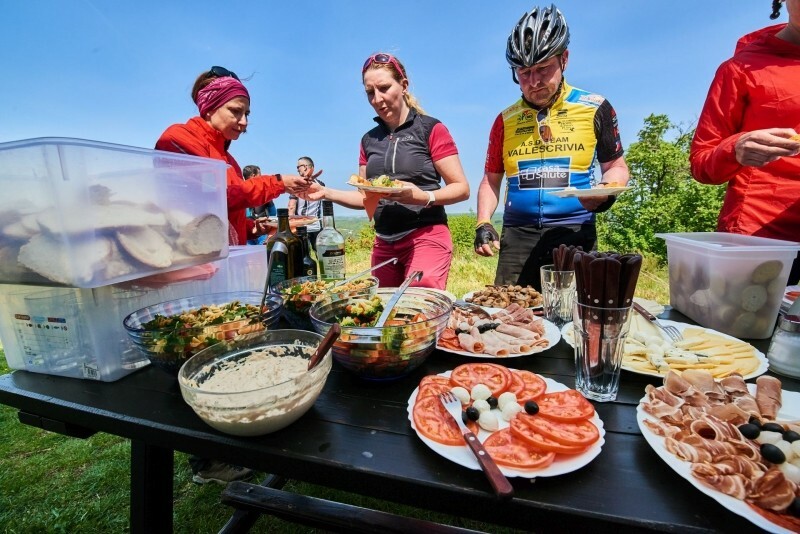 The entrance-fee includes meals and drinks at the various gourmet break points envisaged by the program (Istrian Brunch and Istrian Picnic), riding along with program followers and the professional guide, an accompanying vehicle, a cycling map and, of course, an occasional gift. 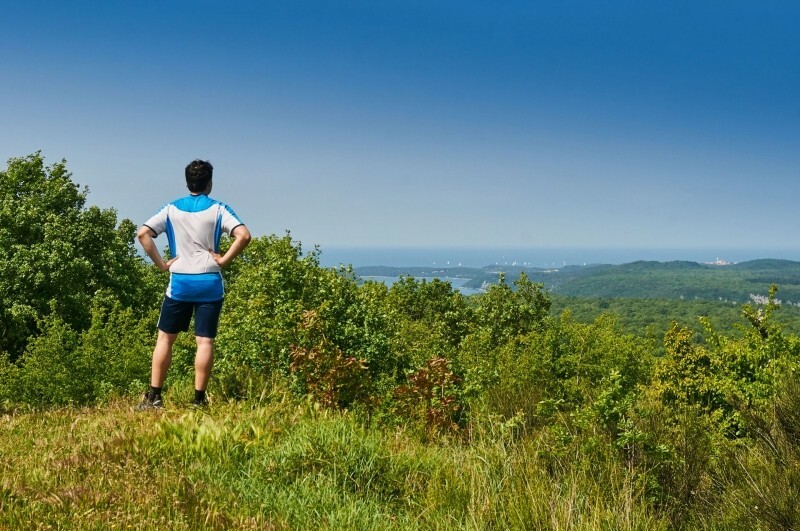 In order to satisfy all competitors, the organisers have foreseen two itineraries: a 111 km long Sport race, which is designed for the more hardy, whilst the 82 km long Hobby race is designed for those who are a little less fit. 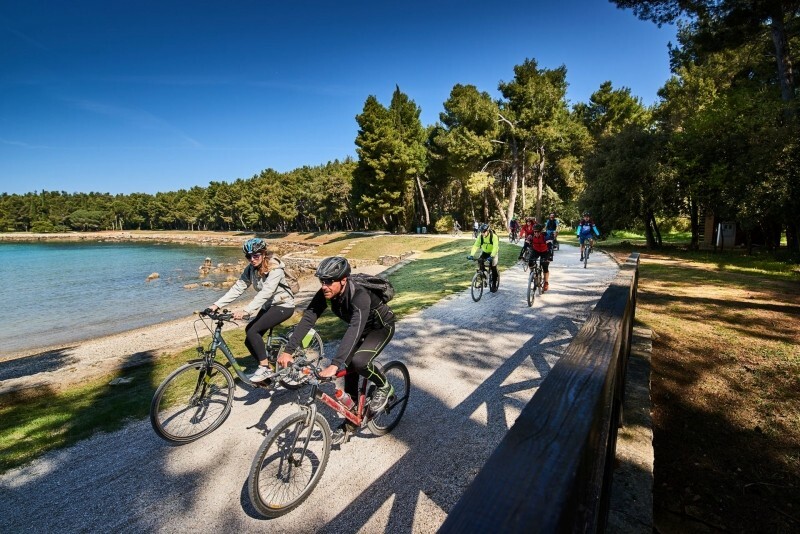 Each itinerary consists of two trails: the Mare is a trail where you can enjoy seaside delicacies, while the Monti trail offers participants gastronomic treats of the Istrian interior. 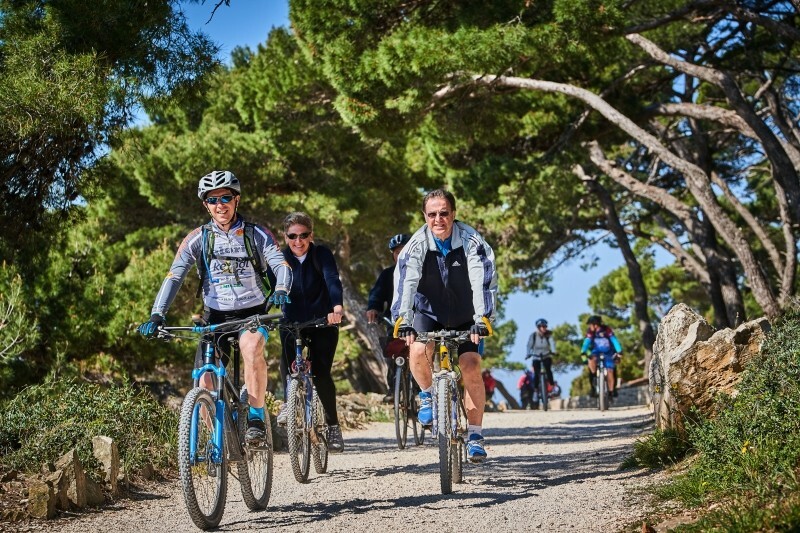 Both the start and finish are in front of the Eden Hotel, and the trail is on a macadam road in the vicinity of Rovinj and Bale. recreational cyclists with mountain bikes. The trail is suitable for trekking bikes and e-bikes. Payment of the start is done through a pre-invoice. Sport Center of the Eden hotel, on Saturday 14 April 2018 from 8.00 till 9.15 a.m. Sport Center of the Eden hotel, on Sunday 15 April 2018 from 8.00 till 9.15 a.m. Sport Center of the Eden hotel, Rovinj, on Saturday 14 April 2018 from 8.00 to 9.15 a.m. Sport Center of the Eden hotel, Rovinj, on Sunday 15 April 2018 from 8.00 to 9.15 a.m.